The easiest way to do this is by opening a browser and trying to surf the Internet. If you can go to multiple pages, then you are more than likely connected to the Internet. If you have a cable or DSL connection, check the modem, routers and other network equipment. Also check the cables themselves to make sure they are connected properly. DSL and cable can periodically lose connection. Check the modem to see if the connection light has a slow, steady blink. If it does, then check with your Internet Service Provider (ISP) to see if their connection is down. If you can connect to our server via Telnet, then you need to look at your email configuration. Please check that your username and password is correct. 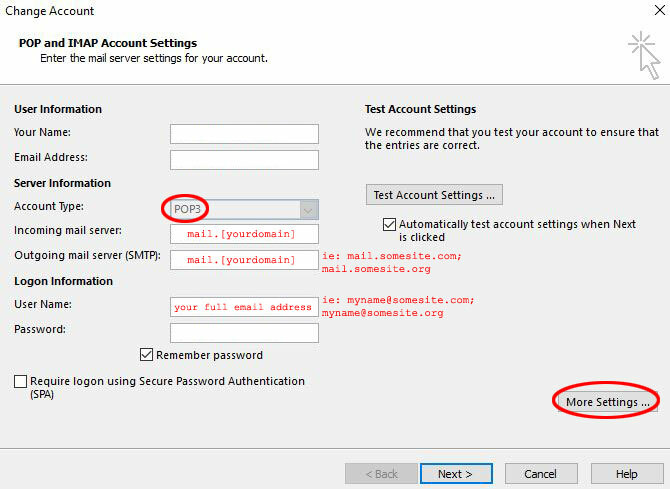 Also check that you typed in the correct POP3 and SMTP servers. 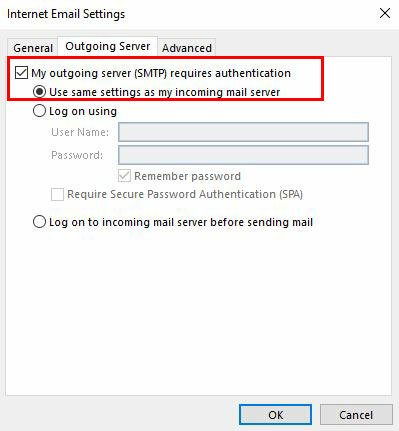 If you have made any changes in your configuration, save the changes, close out the email client, then restart the program and check for emails. 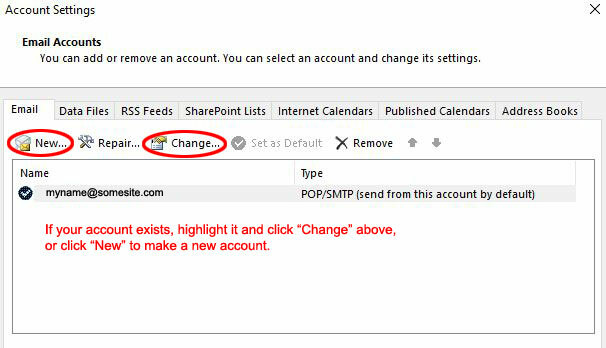 Remove all emails from your outbox (you may want to copy and past them into a Word or text file). Try to send/receive. If the send/receive doesn’t work, point your web browser to http://rc.lfmedia.com. 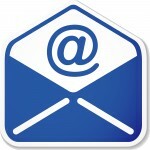 Enter your email username and password and the domain name (Server name is: mail.lfmedia.com). This is a webmail program. Search for any emails that are empty/blank, meaning there is no sender or subject or message. 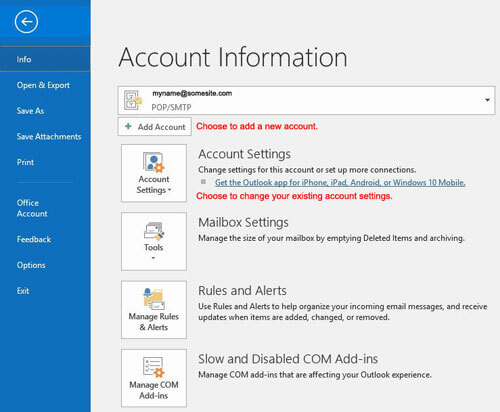 Delete any of these emails and try to send/receive in your email client again. You may also want to check to see if your domain name is still registered. An expired domain name will stop your website and your email accounts. Please go to http://www.networksolutions.com/whois/index.jsp to check your domain name status and expiration date. If you checked all the above, call Lakefront Media. Please let them know the problem, any error messages you have and what you have checked to this point. Also tell support if you have recently installed some software, it may be interfering with your email client. * Additional charges may apply. If it is deemed that Lakefront Media is not at fault, consultation charges will apply. Please note: Due to the many makes and models of Smart Phones on the market, Lakefront cannot provide setup support for internet phones. Please provide your phone provider with the setup information below so they can offer you their support. * Your current ISP can provide this outgoing server name. 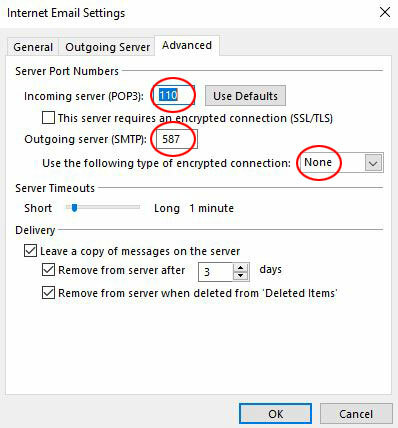 Next to Outgoing Server (SMTP), type 25 or 587 depending on you ISPs instructions. Then, click OK.